Lillian has a career as IT Manager from the oil & gas industry. She’s got an engineering degree from Bergen Ingeniørhøyskole and she has been the IT manager for several oil service companies. Lillian is head of technology in Paadriverne AS who organizes Coastman Triathlon. 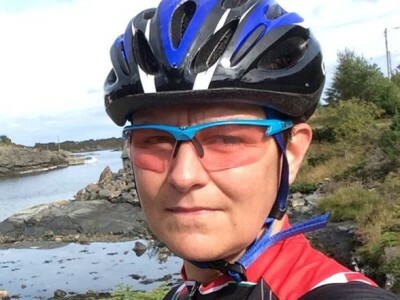 Lillian is a co-founder of Ågotnes Triathlonklubb and was the first winner of the women’s sprint at AATRI (club championship). She enjoys running, biking, swimming and skiing.